What Makes The Gracie Case So Unique? The back to school season is here, and we can imagine how busy you must be getting ready! If you just snagged a brand new tech device, you probably need something to protect it. Well, we’ve got the perfect tip for you. 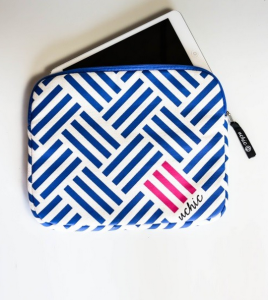 Stay chic this school year while giving back in a big way with our new Gracie tech case! When you buy our Gracie tech case, available in either laptop or tablet size, not only are you making a super chic purchase — how much do you love the adorable pattern? — you’re giving back to girls just like you. So what make the Gracie case so unique? You’re probably wondering why we named our case “Gracie.” Great question! The case gets its name from one of the most inspiring young women we know: 17-year-old singer/songwriter Gracie Schram–who lives her dream every day of becoming a professional musician. Not only is she a super talented young women, she is also a busy high school student, working hard to graduate with top grades. “We can’t do everything, but what if we all did something… something good,” from her inspiring single, We Are the Change. Whether you’re studying in the library or taking a major test, we hope these words will encourage and lift you all semester long. Girl power! That’s a message we can all get behind. Be one of the first 100 to get the case, and you’ll receive a free song download from Gracie Schram included. Awesome! 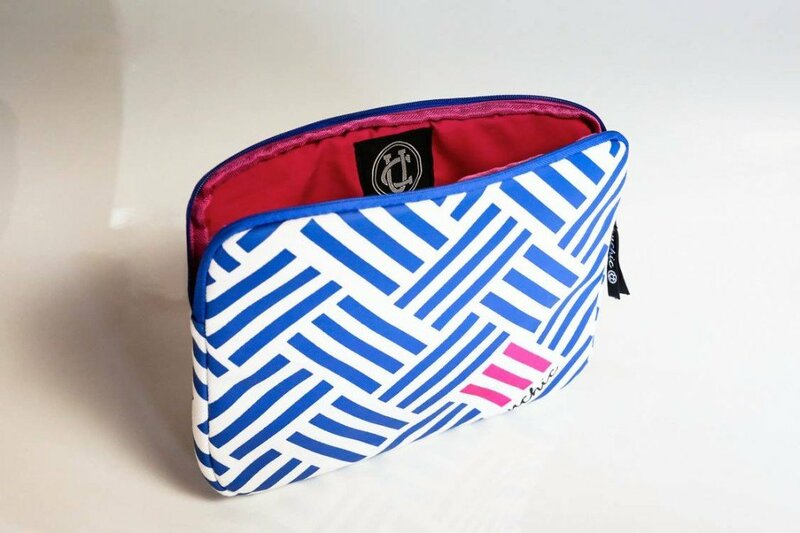 Purchase your very own Gracie case here.